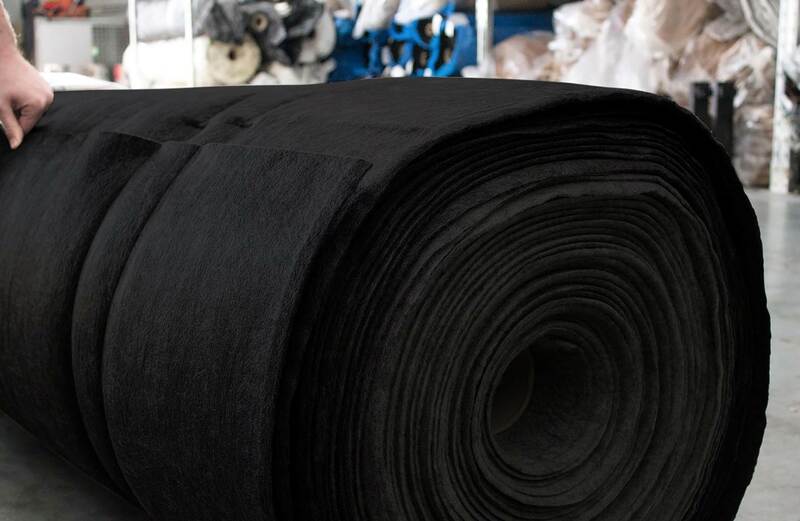 DuraForce™ C geotextiles are a heavyweight geotextile for use under rock riprap, liner protection and other applications when a strong nonwoven geotextile is required. 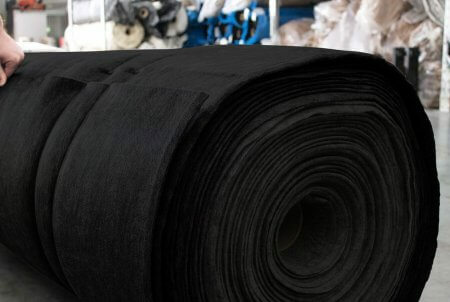 DuraForce C geotextiles are a heavyweight range of polypropylene geotextile for use under rock riprap, liner protection and other applications when a heavyweight nonwoven geotextile is required. 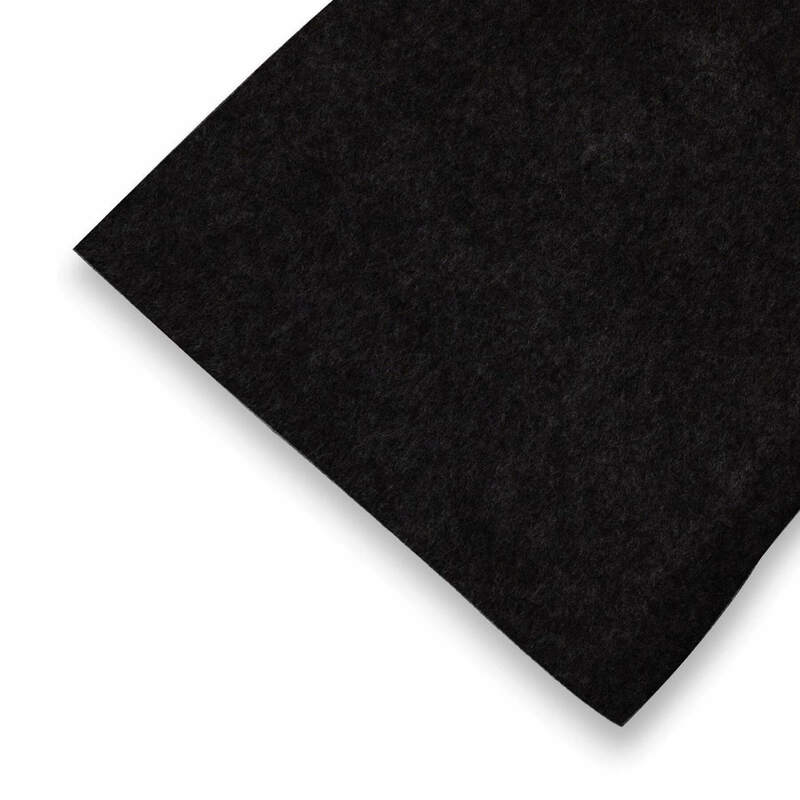 The C range is a coloured, UV stabilised geotextile made from 100% polypropylene staple fibres. 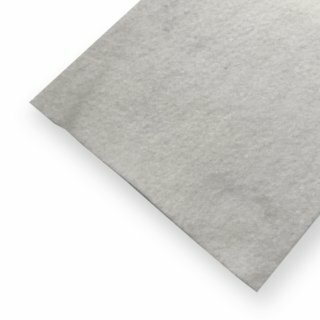 This product is made in one of the worlds newest and most advanced nonwoven manufacturing facilities, so you can be confident of its high quality and consistency. To obtain a DuraForce C Series Datasheet, please contact Cirtex. I have a slightly different product specified on my plans, what grade of DuraForce C should I use? Contact us using our live chat facility or phone us on 0800 247 839, so we can ensure you are using the right product for your project. 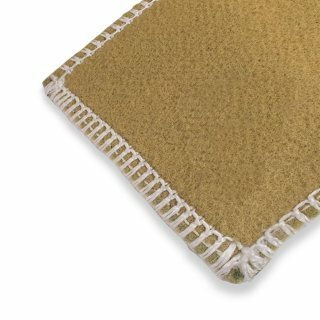 What is the recommended overlap for this product? The overlap can vary depending on the CBR of the subbase however it is typically within the range of 300mm-900mm. Please contact us on 0800 247 839 to confirm the correct overlap for your particular project. 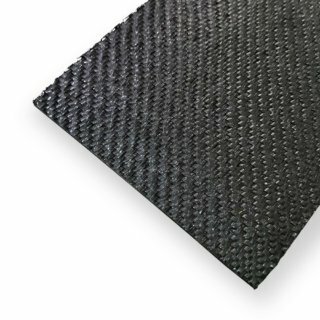 Can DuraForce C geotextile be used under a pavement or behind a retaining wall? Yes, it can be used for these applications, however, we recommend considering our DuraForce AS range as this is typically more cost-effective. 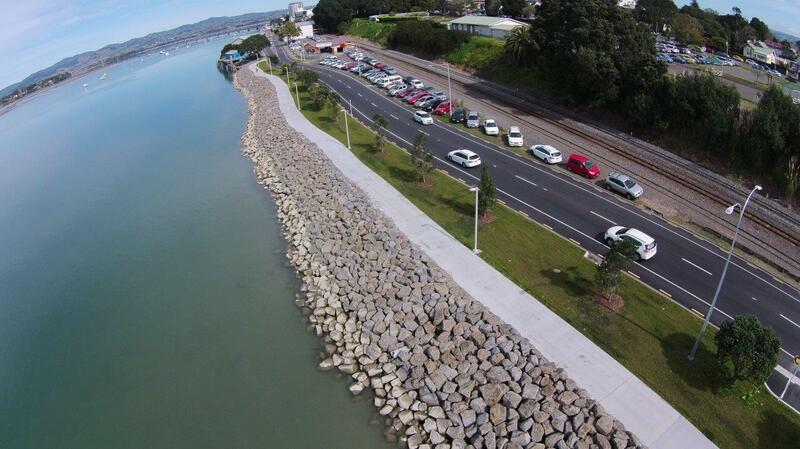 How do you recommend installing this in a revetment application? 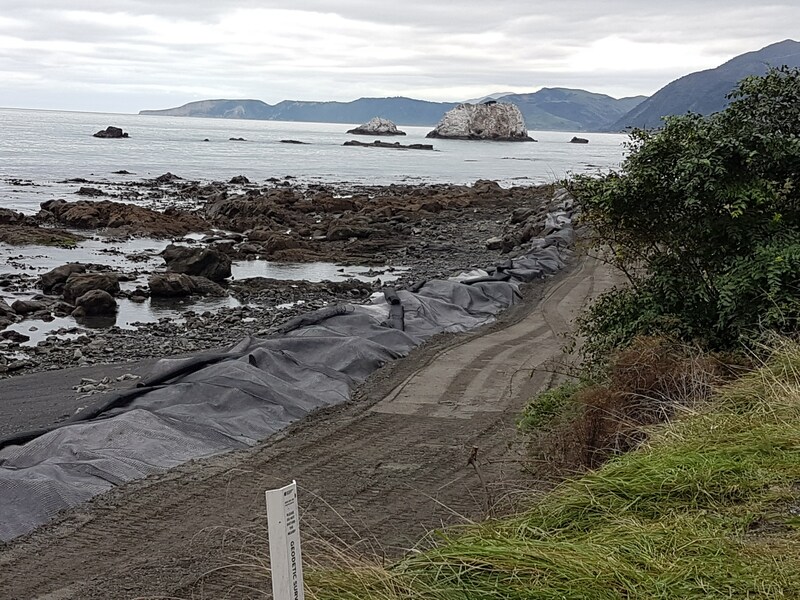 We recommend constructing a 600mm wide by 600mm deep anchor trench at the top of the slope, line the channel with DuraForce C, backfill, and then proceed with lining the revetment. 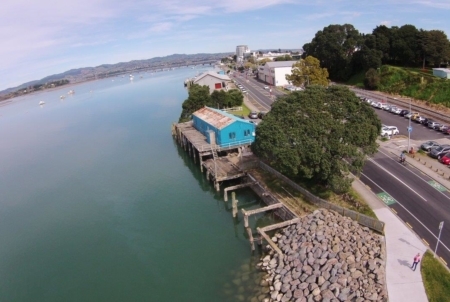 Dive Crescent in Tauranga was under attack from high flow rates from tidal flow in that area. 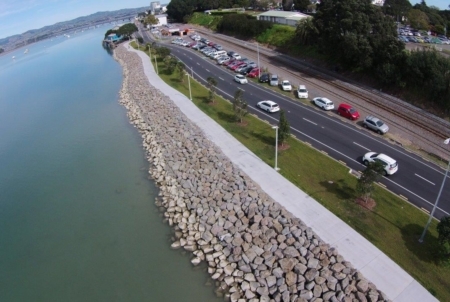 The project had a short timeframe and needed fast, reliable supply to the site to meet the challenging deadline. 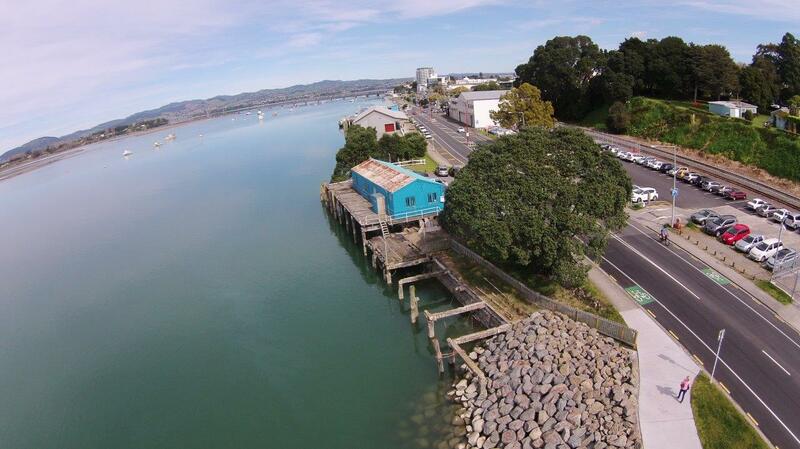 Cirtex and Fulton Hogan have a long-standing relationship working with tight construction deadlines. A combination of a supermoon king tide, low-pressure weather system and strong winds made for a perfect storm. The storm hit SH25 between Thames and Coromandel on January 5th, 2018. 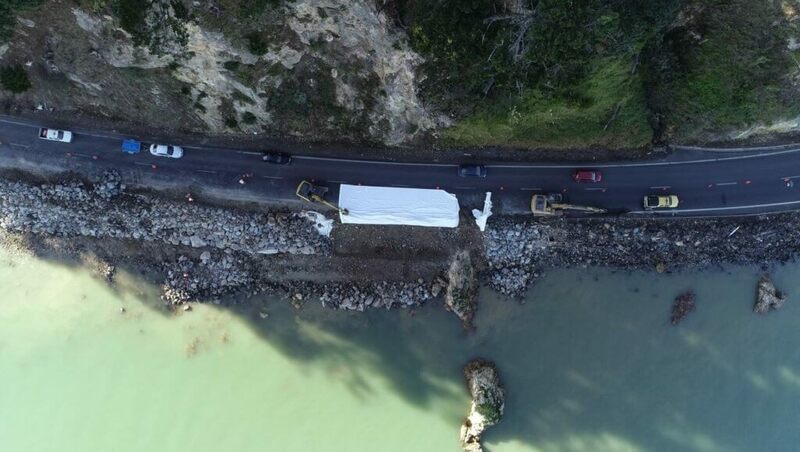 Sea surges and heavy rain caused extensive damage to approximately 35km of the coastal highway closing this critical transport link. 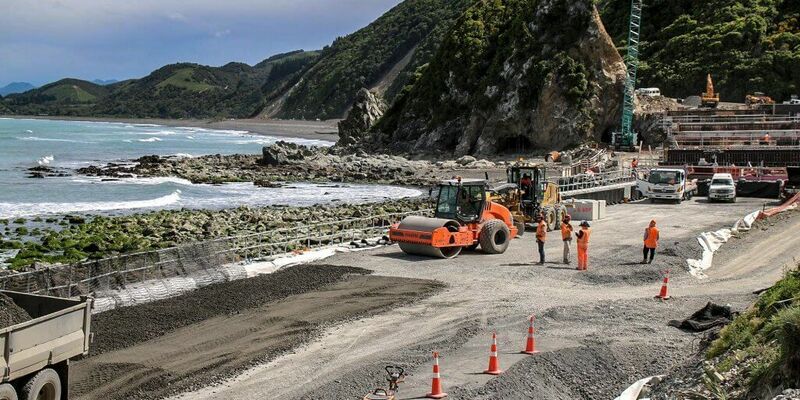 Higgins who had just taken on the Network Outcomes Contract (NOC) for the area, carried out the initial emergence response moving onto complete the reconstruction work. 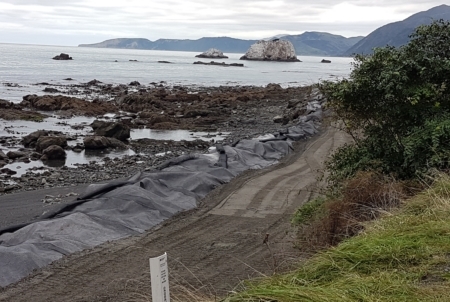 Right on the eve of the long-awaited opening of State Highway 1 at Kaikoura, Cirtex and the NCTIR team are pleased to present this epic case study video. Complete with interviews on the project site with key team members, and valuable insights into the pressures faced, and the obstacles overcome every day, this video will give you a new respect for the scope of the project and the people who made it happen.